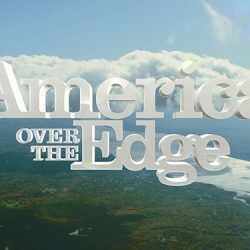 “America Over the Edge” premieres on Smithsonian Channel Canada! Sorry for the late notice, but happy to report “America Over the Edge” premieres on Smithsonian Channel Canada tonight. Keep an eye out for future episodes! 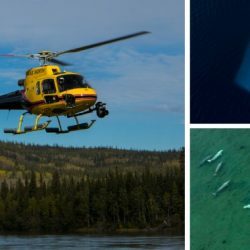 90 minute circumnavigation “Canada 360” premieres on Smithsonian Canada! 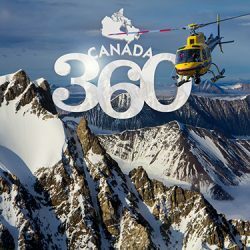 For those who enjoy “Canada Over the Edge” on Smithsonian Channel – tune in Sunday, October 25 (tomorrow night) at 10 pm EST for “Canada 360”, a 90-minute circumnavigation of the country from the skies (with an intro from director Andrew Killawee). Ever wonder what it is we do here? Well, this little walk around should fill you in. 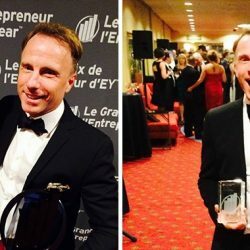 Guess who is the EY Media and Entertainment Entrepreneur of the Year 2014!